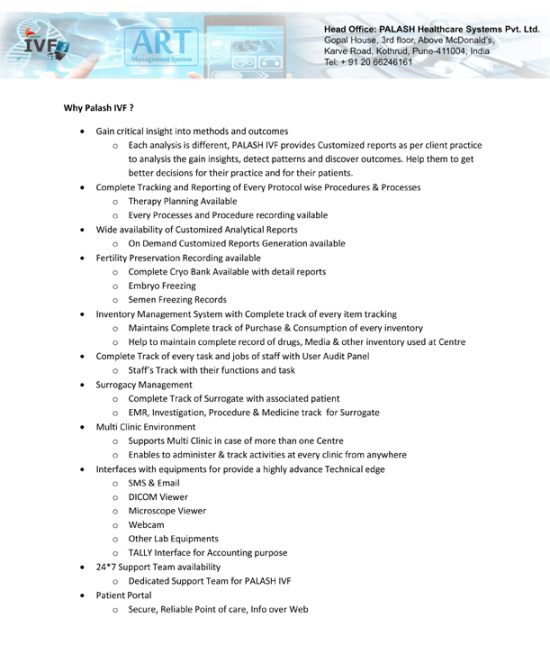 PALASH IVF is an ART (Assisted Reproduction Technique) Management System, indented to provide a complete integrated platform for any infertility treatment provider facility. 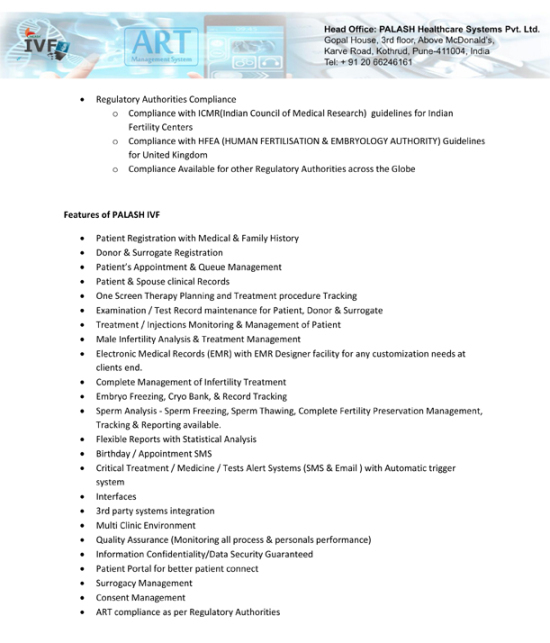 In other words, it is a central information facility, storing general patient identification details along with diagnostic listings, and all tests and procedures that are typically performed in IVF departments. Our approach advocates covering all bases because more than one professional is involved in the day to day operation of an ART clinic. 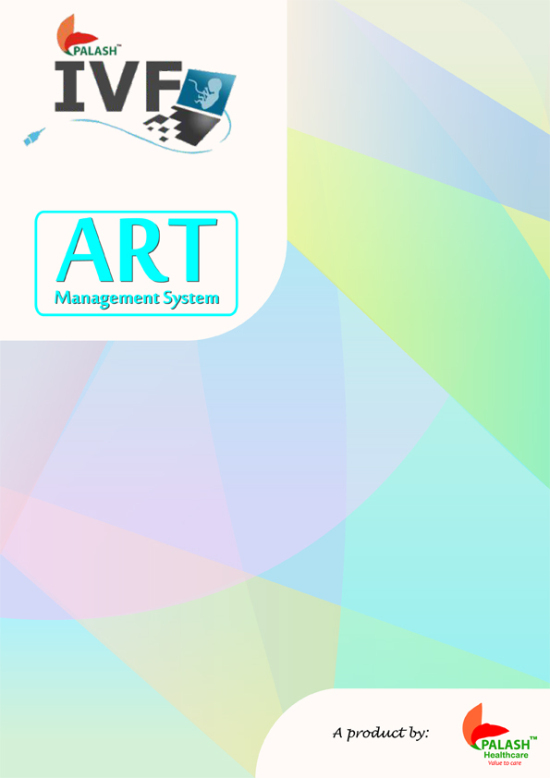 A smooth workflow is guaranteed by interconnecting all ART clinical workstations. We cater to the reception, the nurses, the lab and its embryology component, the doctor's office, Surrogacy Management, and even MIS reports which get you a better idea of ART clinic functionality. 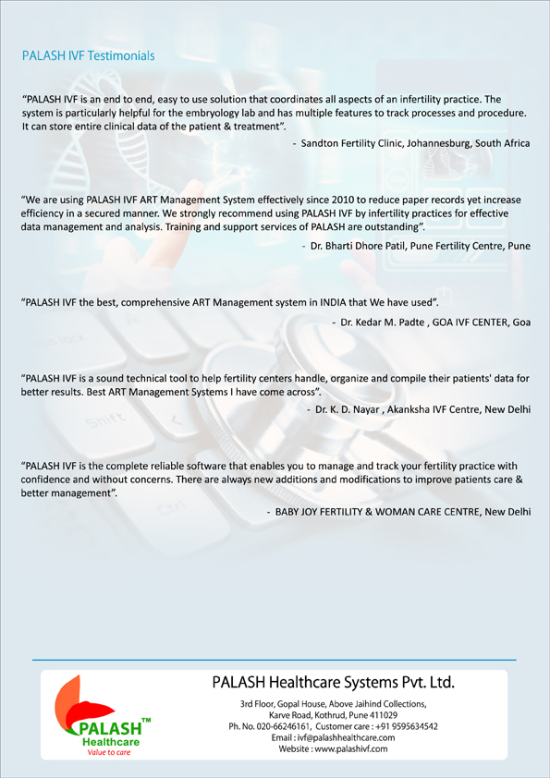 With several interfaces makes PALASH IVF the best available solution for any ART Clinic. 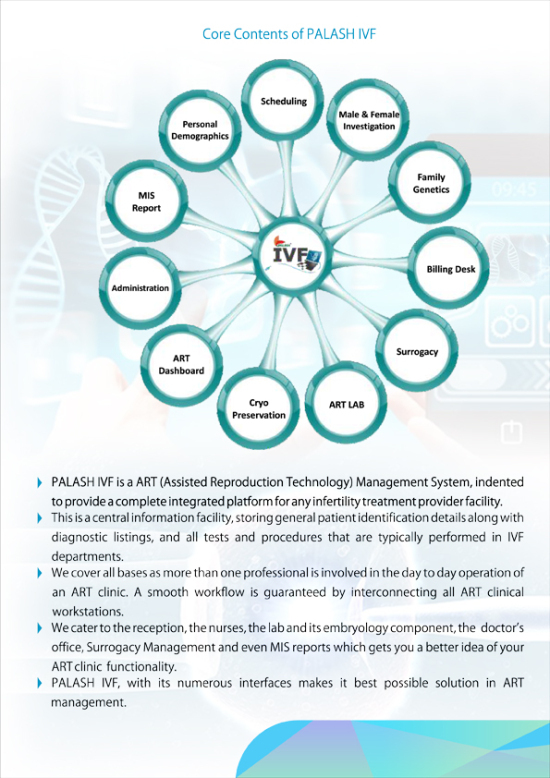 PALASH IVF’s goal is to simplify the daily tasks for a variety of persons in a Fertility Clinic (Doctors, Nurses, Embryologist, Administrator, Receptionist etc). Our vision of the ART workplace is one of an engaging environment for both patients and practitioners. 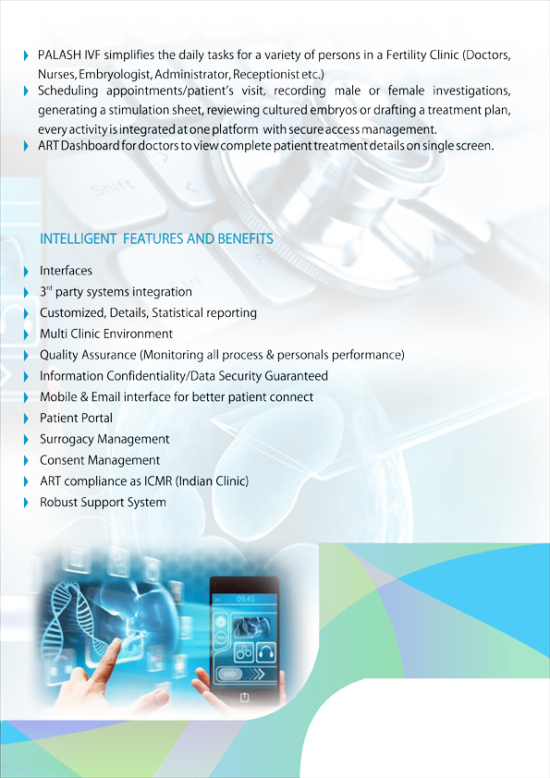 Whether scheduling appointments/ patient’s visit, recording male or female investigations, generating a stimulation sheet, reviewing cultured embryos or drafting a treatment plan, every activity is integrated at one platform with secure access management. 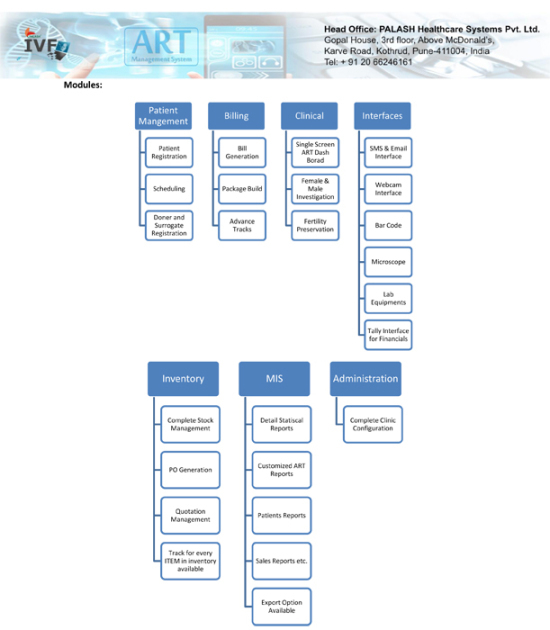 Electronic Medical Records (EMR) with EMR Designer facility for any customization needs at clients end. 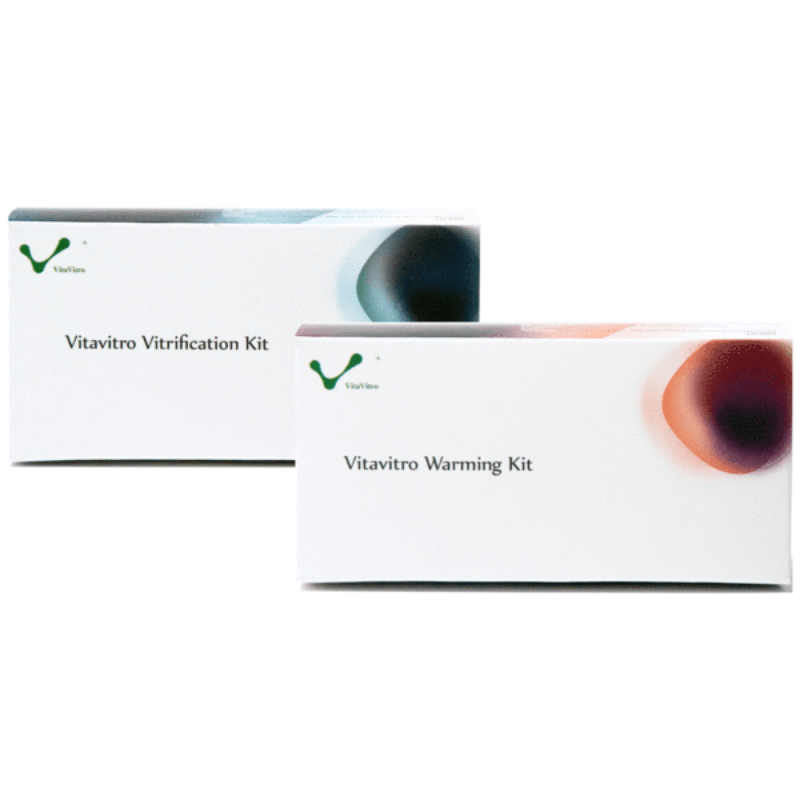 Sperm Analysis - Sperm Freezing, Sperm Thawing, Complete Fertility Preservation Management, Tracking & Reporting available.